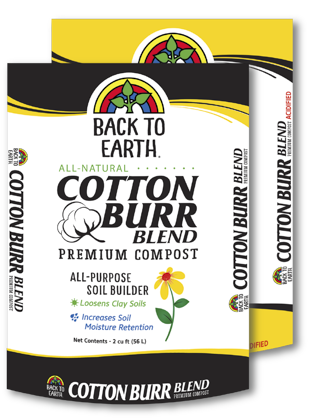 This soil is a premium blend of cotton burrs and organic topsoil. 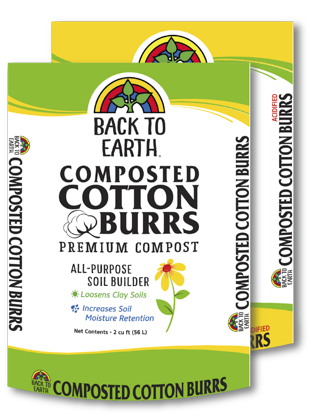 Ideal soil for raised bed and container gardening. 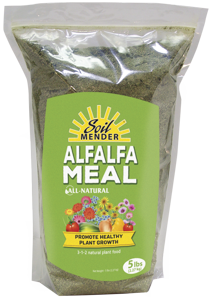 Mineral Boost Provides needed nutrition to plants that many other plant foods fail to provide. 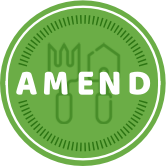 Balanced nutrition is essential to healthy, thriving plants and ecosystems. 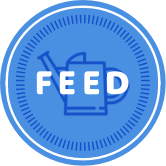 Unlike other mineral products, the nutrition in Mineral Boost is soluble, read to feed your plants. It is known that only certain minerals are available at certain pH levels, With Mineral Boost, you take the guess work out of it. 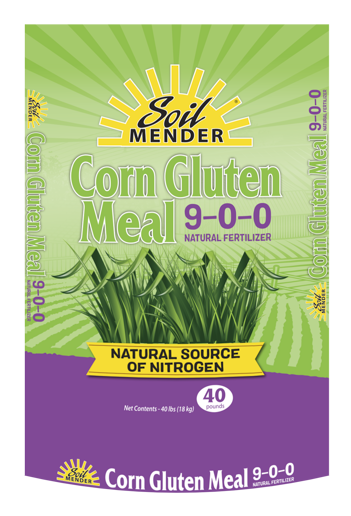 The nutrition in Mineral Boost is available at any soil pH. Always available when the plant needs it- ideal for any condition. 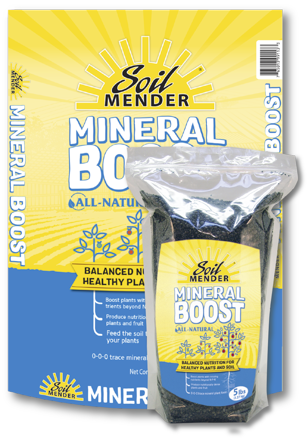 Mineral Boost is not only safe for the life in your soil, but it feeds that life promoting growth and sustainability.